The sun is shining and we have been prepping our garden beds, starting our compost heap and planting our seeds. With all this work in the garden our skin especially our hands can get a dry, sore and rough. 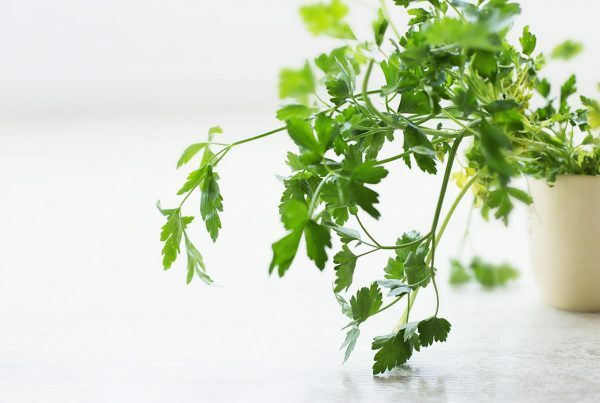 Here are some tips and remedies we have found and love, from one gardener to another. Firstly if you don’t already use gloves they are an essential to protecting your skin, especially from possible rashes caused by allergies, or thorns or splinters. 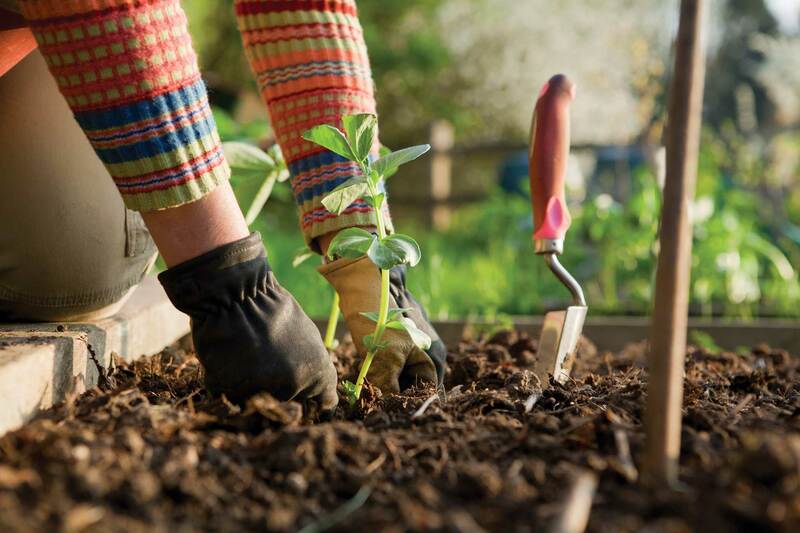 You should also be using a hand spade and not your bare hands to plant your seeds, soften or dig up your soil. Remember preventing as much damage as you can is always better than treating the damage. 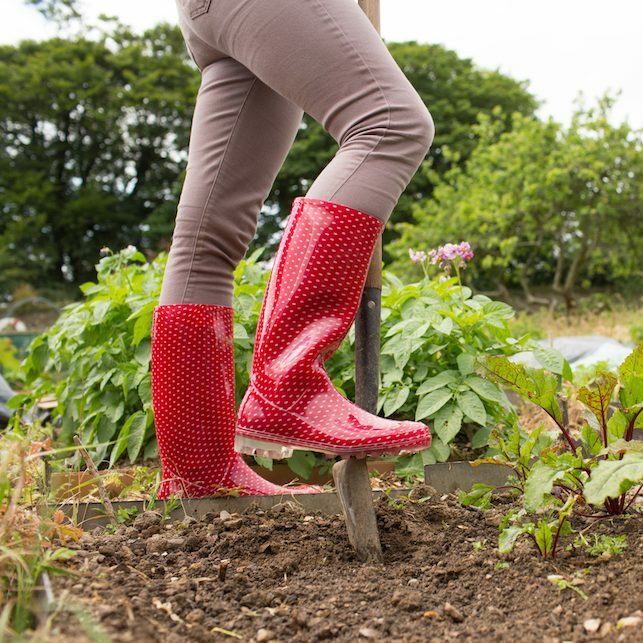 So when you are out in your garden you should look the part; equipped with your gloves, hat, breathable long sleeved shirt, long pants, socks and garden boots (or other shoes that protect your feet from nasty surprises in the garden). Wearing protective clothing is must to protect you from allergies, poisonous plants, thorns, bites and stings, and the sun. In the garden you should be using sunscreen that is water-resistant and at least SPF 30 and a sun protecting lip balm. Although the sun is beautiful and healthy over exposure can lead to cancer, dry skin, wrinkles and age spots. 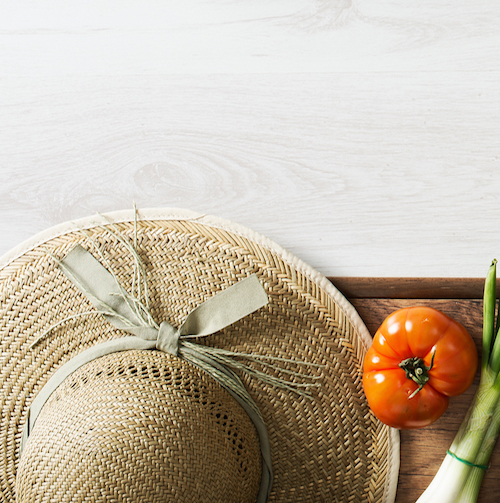 Also remember to hydrate and not be in the sun too long for more information on how much sun we should get and the importance of sun to you garden read our blog on Sunshine. 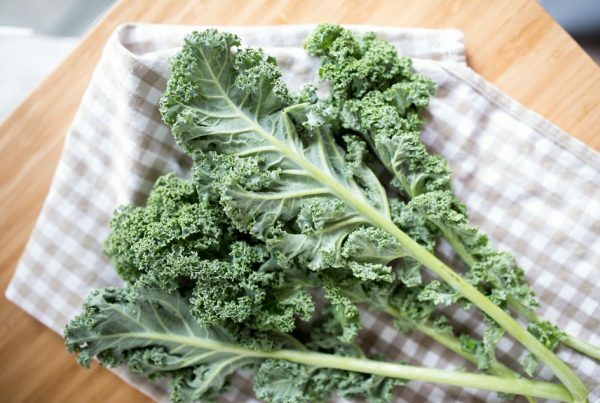 If you would like to know more on how you prevent seasonal allergies in your garden read our Seasonal Allergy blog. You should also remember to take care of any cut or wound before going into the garden. The sun and dirt can cause a painful infection. This includes cleaning the wound with water and Dettol, applying ointment and wearing Batman plasters. If you want to keep your skin healthy this summer we always promote the organic gardening route. Try to stay away from harsh chemicals and use organic, natural pesticides, soil food and fertilisers. You can even make your own homemade pesticide (see The Planting Revolution App). 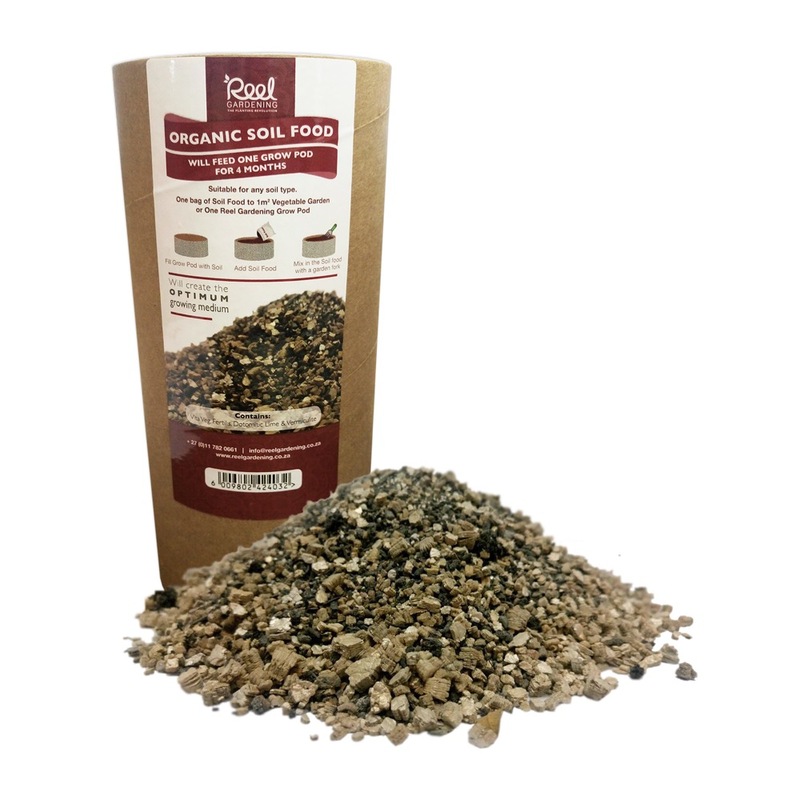 You can use our Organic Soil Food to add nutrients into the soil. Keep a clean towel handy, yes gym rules apply here. Wiping sweat or something that has gotten in your eye is a reality in the garden and you don’t want to use your dirty hands to wipe your face. Keep your eyes and skin safe from dirt that can block your pores, or allergies by having your trusty clean hand towel ready. Do not linger in your gardening clothes, shower and change your clothes right away. Don’t wear the same gardening clothes again without being washed. 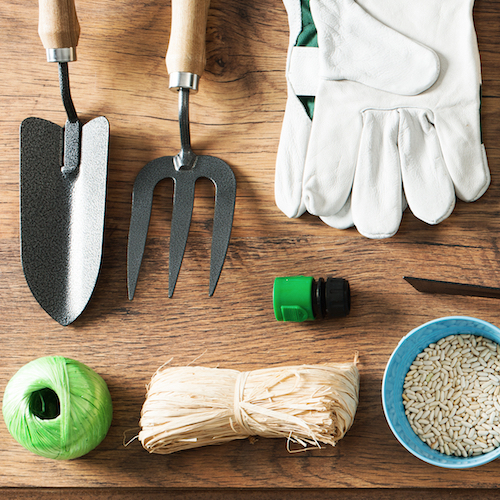 You should have your beauty routine ready after gardening. Shower and use a gentle organic soap. Wash your hair from all the bits and pieces that have been trapped and migrated in there; I recommend shampooing at least twice. You should use a face wash, cream and toner. Remember to moisturise knuckles, cuticles, elbows knees and all the areas that are prone to dryness and cracking. 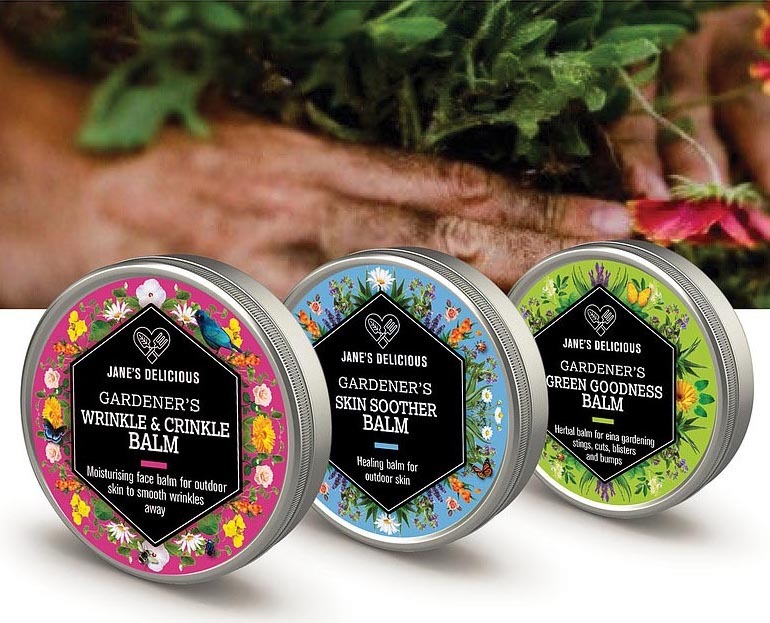 If you are looking for local, great, natural products that are designed for those of us that enjoy our garden time, I recommend Jane’s Delicious Gardener’s Body Products. These include, hand scrubs, hand balms, sunscreen, skin soother balm, muscle balm, wrinkle and crinkle balm, anti-bug body spray and green goodness balm. They use natural ingredients and environmentally conscious packaging. 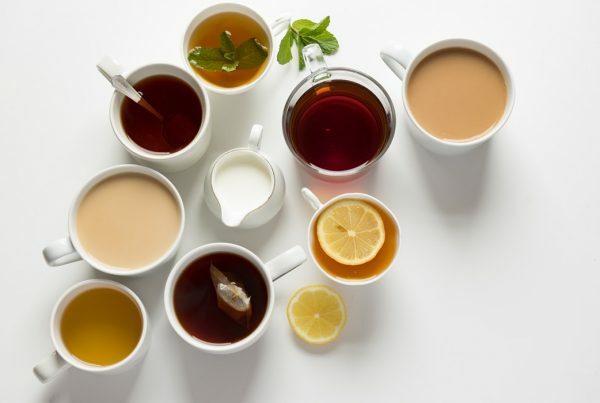 Please note that if you have a persistent rash, abnormal burning stinging or swelling, after gardening, you should go to a doctor or see a dermatologist.